Hi, I am Xinrui (Jessica) Yang. 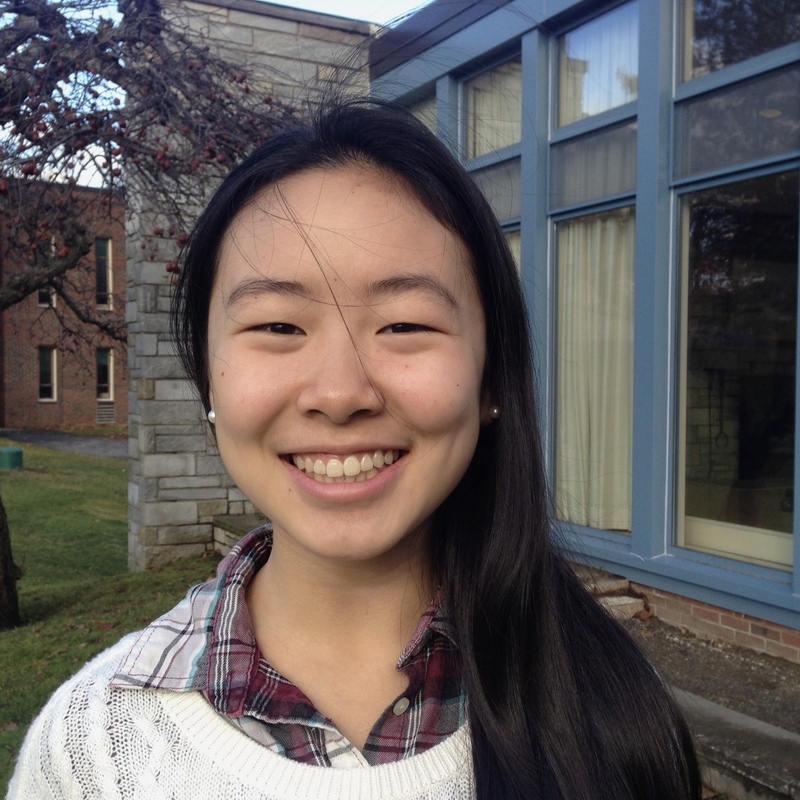 I am from Shenzhen, China, and now a three-year junior at Northfield Mount Hermon. Although my time here is still considered short, my experience during these years has rendered in me a profound personal transformation. Ever since I first arrived at NMH, I have given myself a goal to accomplish in the next four years: to find my passion. I set myself to such a standard because my parents had told me that in order to become “successful," I need to be doing the things that I love. Back then, success was only an abstract concept, but nonetheless I wanted it. In my mind, success was supposed to be the glorious moment when the spotlight was cast on me and the world stopped spinning to look at me. Success would be a moment of me only. I thus embarked on my high-school journey with such a wild ambition, only to find out that NMH, through its lessons and programs, would incessantly challenge my narrow mindset and gradually change my definition for success. NMH has generously offered me every opportunity, from academics to experiential programs, to discover my passion. The Diversity and Social Justice course engrossed me by opening my eyes to see the unfortunate realities of our society. Following my fledgling interest in this topic, I attended the Social Justice Research Academy at the University at Pennsylvania during my sophomore summer. There, I not only obtained a more close-up look at the diversity and inequalities of the world that we live in, but furthermore, learned in my heart that I can only help change the situation by making myself a firm ally with others. From then on, I opened myself up to those in need for the help that I can provide, and it turns out I have benefitted so much more from these acts of kindness. While traveling to rural India and teaching local children helped me to build a tie across the ocean, becoming a service leader and participating in outreach programs have allowed me to become empathetic with my immediate community. By being a math help assistant and helping my peers for four hours every week, I come to realize the needs here on campus and become more connected to this place. This year, I have had the fortune to take the sweetest fruit NMH has provided--to be part of the Social Entrepreneurship course. In this class, I can analyze the needs and problems in Greenfield and work towards a sustainable and impactful solution with my peers. There are many challenges and numerous nights of hard work, yet when the work is complete and a sense of joy and satisfaction spring from my heart, I know that I have indeed discovered my passion. All my experiences boil down to an axiom: success is social and communal. To succeed I would have to better the condition of not only myself but also the others to whom I am an ally. Combining my experiences with an unwavering determination to excel and succeed, I now aspire to bridge the gap between people and their educational resources. Many social and geographical factors inhibit people from releasing their full potential and achieving successful educational and career success. My cause is driven by both my concern and a strong sense of mission. Thereby, I will undertake my mission through genuinely empathizing and effectively communicating with others, and rallying people who share a similar vision as me.